04/08/18 - Oldukça Başarılı - İsmail Katrağ, Bu üründen gençler ve yetişkinlere yönelik de üretilmesini isterdim. Alya is a 3D printer specially designed for the use of a large number of children around, such as home office and school. Alya's surroundings are covered with a surface known as lego. In this way, users can customize the look of their 3D printer. You can use pre-made lego pieces for this, you can also produce your own pieces using Alya. 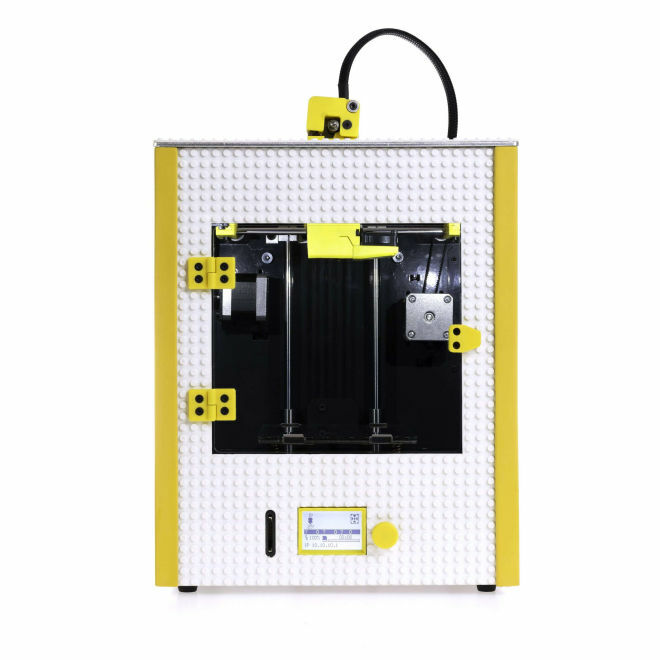 You can use 1.75mm PLA and PLA+ type filaments with Alya 3D printer. Alya is compatible with Minecraft, Lego Mindstorm, Lego EV2 and integrated with Minecraft. Any design made in Minecraft can be printed with Alya. Alya is compatible with paid and free software such as Tinkercad, Google Sketchup, Solidworks, Catia, Rhino, Grasshopper, Autocad. Special production software for Alya is provided free of charge with the machine. The output quality of 3D printers is determined by the printing accuracy. The printing instruction is given digitally, and this digital form becomes a product with the printer. Even the micron level errors in the appearance of the product can damage the visual quality. At this stage, Z axis precision is of great importance. Alya's Z-axis is patented and has a special design. 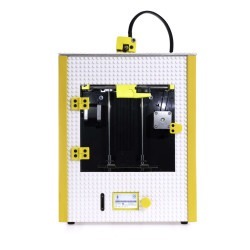 Unlike other 3D printers on the market, Alya uses a belt-ball bearing system for handling the Z-axis, thus ensuring that the digital instructions are output to the correct shape. Alya is designed with children's safety in mind. PLA is used as the raw material and no harmful gas is produced during the operation. The tip, which melts the PLA during printing, is operating at high temperatures. This section in Alya, designed to prevent children from reaching the precautions. Alya is both user and environment friendly! 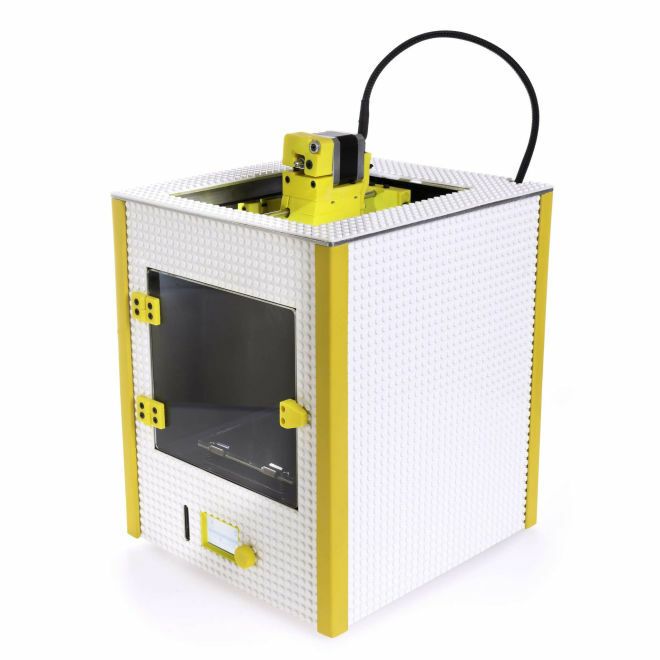 Alya is a 3D printer that is aware of its responsibilities to the rapidly polluting and depleted world. Since the target is home and school use, a material sensitive to environmental pollution, which can be solved in nature as a production material used in preparing the output, has been preferred. The raw material called PLA, is derived from starch-based plants such as corn, wheat and sugar cane. Because PLA does not contain oil, toxic gas release does not occur during use. Unbeatable with affordable price policy! As Alya is produced with the aim of using home and school, it has created a safe and economical system which is our priority in production. We have done this with the production methods we use, the materials we prefer and the raw materials. We can reach Alya with a 1/3 of price of other printers and a 1-year warranty on similar products on the market. Moreover, you will also win while you use them. Alya offers budget-friendly operation with an energy consumption of only 2 (two) Kuruş per hour.